Last year, an Agility customer added a 5% promotion to everything on their site for Black Friday. Traffic immediately spiked, especially for premium, high-demand items. Looking at the stats, we watched as the rate of transactions happening increased by a factor of 10, while the website itself stayed responsive. While other sites all over the internet were crashing and buckling under the load, our customer made millions in revenue. The most important aspect of Ecommerce is convenience: you can make a purchase from the comfort of your couch instead of standing in line. The experience must be fast, reliable, and available on that oh-so-special day of the year, Black Friday. More and more retailers are looking at how they can move products into the hands of consumers at the rate and volume that a date like Black Friday demands. Lots of websites will get as many order requests in the 4 days from Black Friday through Cyber Monday as the rest of the days in the year combined. That's why we built Agility Ecommerce. 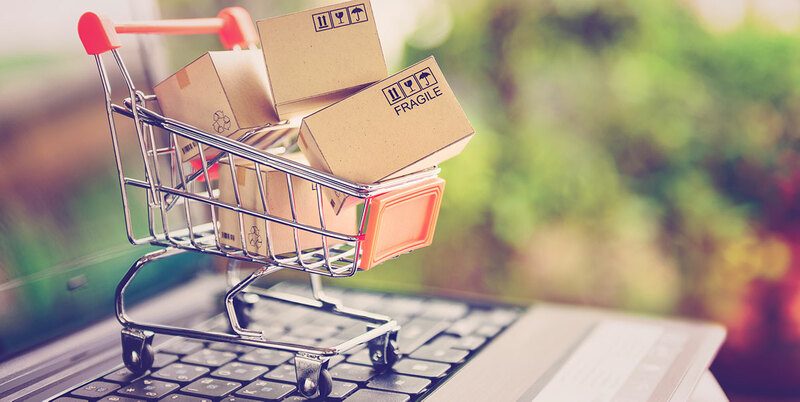 As a platform, Agility can integrate with anything, and that goes for just about any Ecommerce engine out there, including Shopify, Magento, BigCommerce, uCommerce, and many others. In many cases, the websites running these Ecommerce packages may not be up to the task of handling the load of Black Friday traffic. The architectural underpinnings of Agility are better than any Ecommerce platform out there, and that means your website won't go down when you need it most. Agility is independantly scalable, so your website won't slow down when you get a massive spike in Ecommerce orders. You see, Agility Ecommerce is Cloud-Based, and it is scalable independently from your website, so no matter how much traffic you get, Agility can automatically ramp up the resources needed in the backend. That means, your website won't slow down when you get more Ecommerce orders. Get started with Agility Ecommerce - or add Ecommerce onto your existing Agility website - today.